Maye River has a food pantry open to all. Please help by donating nonperishable, non-expired food items. A collection box is conveniently located in the church hallway. Thank you for your ongoing support of this important outreach. Proverbs 19:17 reads, "He who has pity on the needy lends to the Lord, And He will pay back what he has given." 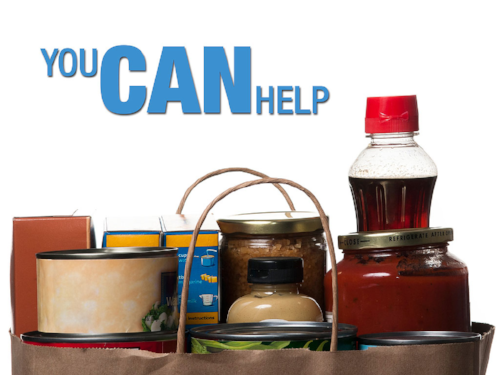 If you know someone in need, please take from the pantry what you feel will help them. This outreach is one of our local missions that allow us to assist those in need in our local community.